April is Oral Cancer Awareness Month, and our dental office in Clinton Township thought we should dedicate a blog this month to help educate our patients and community on the prevalence of oral cancer in America, what increases someone’s likelihood of developing the disease, and how to spot signs of oral cancer. Signs of oral cancer can be similar to other non-serious oral health issues. If you notice any of the symptoms above, we strongly encourage you to call your dentist in Clinton Township as soon as you can. 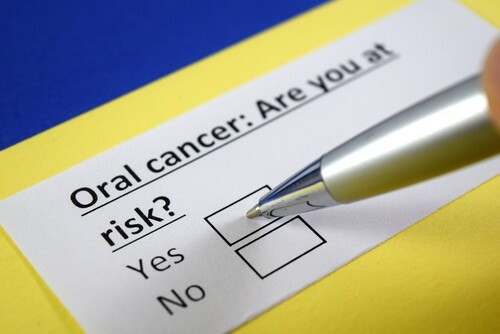 Early detection of oral cancer greatly increases the chance for successful treatment. This is also one reason why you should see your dentist at least every six months. At our Clinton Township dental office, we care about keeping our neighbors healthy. If there are any questions we can answer, or if you’re looking for advice on oral cancer treatment, give us a call. 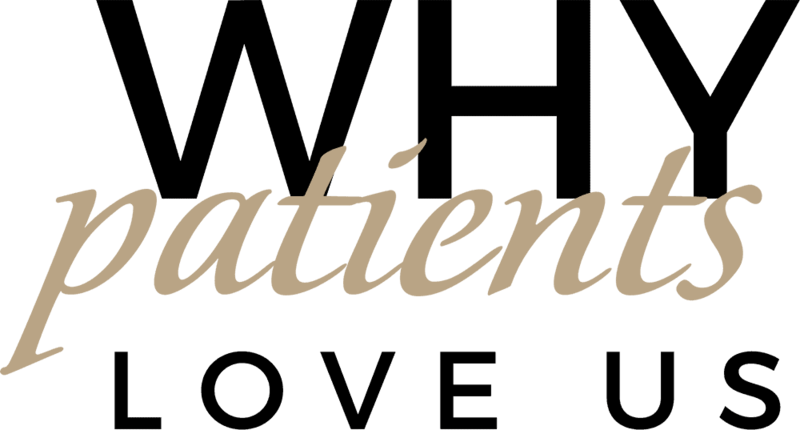 Welcoming new patients from Clinton Township, Sterling Heights, Roseville and beyond.